Micaela has been in the fitness industry for 10 years. 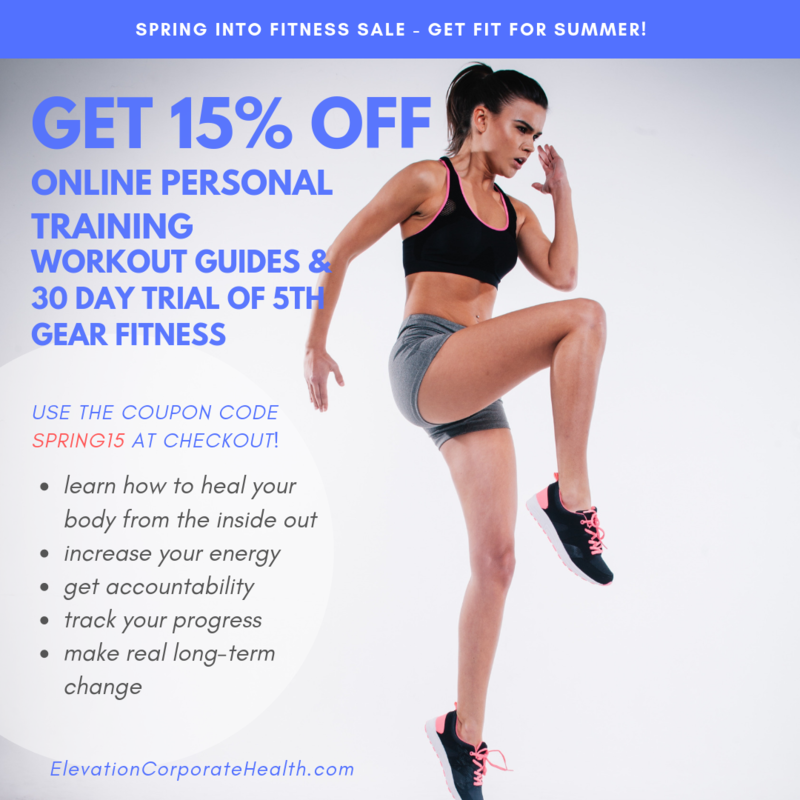 She holds a wide variety of certifications ranging from spin, crossfit, Pre & Post Natal, NASM CPT, CES, Senior Population, ACE Group Fitness Certification as well as Barre. 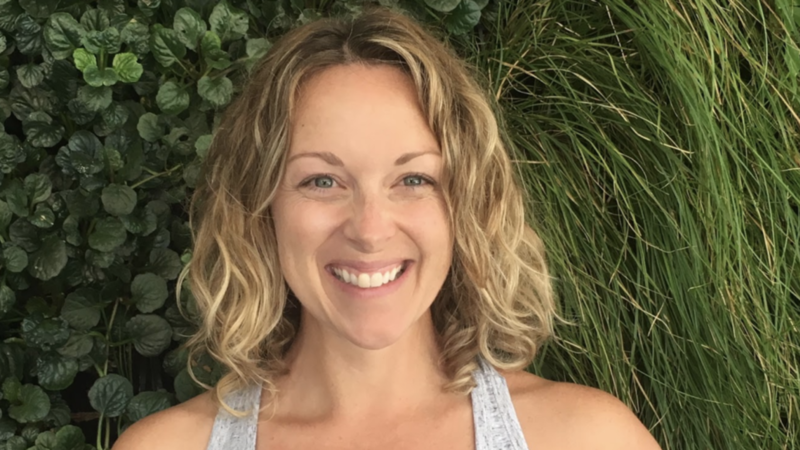 Micaela has experience teaching all levels of group fitness classes with a wide variety of classes such as aqua aerobics, bootcamp, spin, stretch, senior fitness, endurance, circuit training, and so much more. After 4 years of personal training at Equinox, Micaela transitioned into Program Manager for The Biggest Loser Resort in Malibu, CA in 2010. 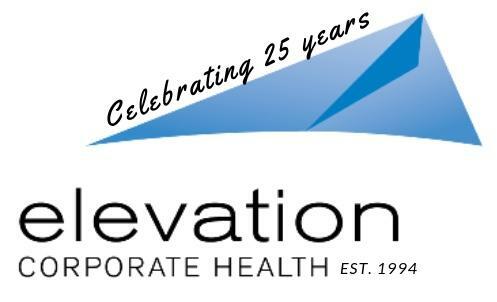 Micaela started working with Elevation Corporate Health in 2014, preparing and opening The Resort Fitness Center in 2015. The Resort in Playa Vista is a 2 story, 25,000 sq. ft. Fitness Center in the heart of Playa Vista. Since her time with Elevation, Micaela has grown The Resort to include 2 administrative staff, floor staff and 14 personal training staff. In 2017, Micaela helped to secure a new relationship within the Playa Vista Community with FountainView Gonda, an independent and assisted living community that includes Memory Care. She currently assists with our other California locations to include Mojave Fitness Center, Metropolis, Torrey Pines and Casa Mira View.